This article will show you the steps to install Nginx and ngx_pagespeed module on Linux CentOS 6 virtual private server (VPS). By using ngx_pagespeed, the speed of your website will be faster without installing any additional applications such as wordpress plugin and so on. This is because ngx_pagespeed have some Nginx module which rewrites your webpages to make them faster. 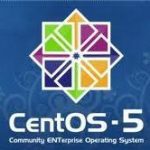 Below steps has been tested on CentOS 6.5 and CentOS 6.6. 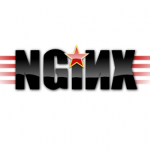 Note : Keep this information as you will need it if you plan to uninstall the NGINX. 5. Create a Cache directory which will be written by Nginx. 7. Create an init script for Nginx.